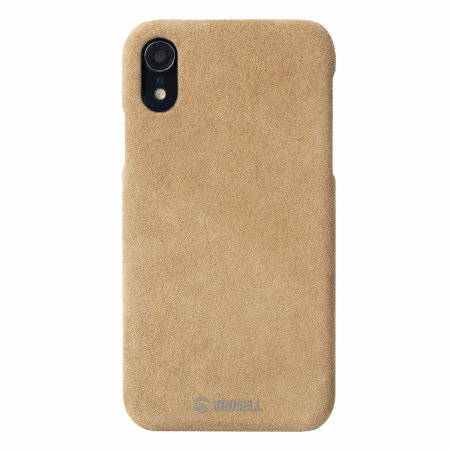 Krusell’s Broby Cover in cognac combines Nordic chic with Krusell’s values of sustainable manufacturing for the socially-aware iPhone XR owner who wants an elegant genuine leather accessory. 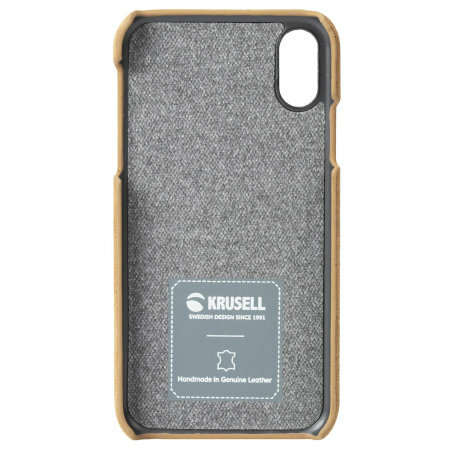 This Krusell Broby Leather Case for the iPhone XR is sleek, stylish and elegant, fit for both social and professional use. 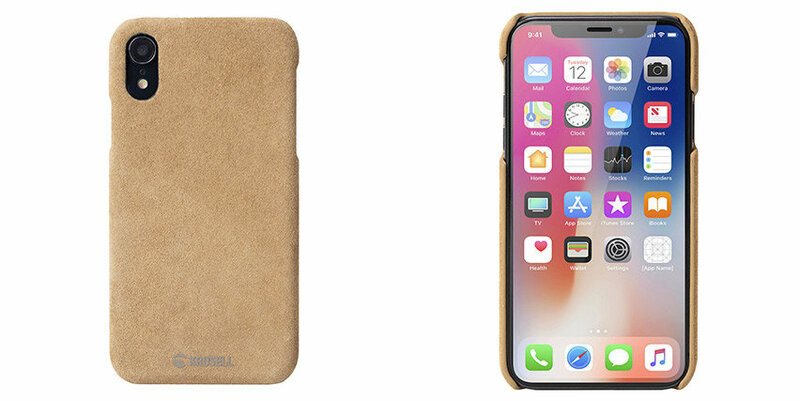 The genuine leather used to craft it, as well as refined and sophisticated design that goes along with it, makes your brand new iPhone XR look and stay classy in any setting. 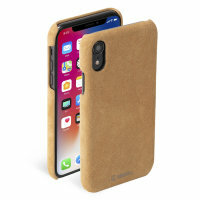 The soft, high-grade genuine suede leather just wraps around the back of the phone, making it a perfect option for anyone wishing to lend a prestige air to their brand new iPhone XR. 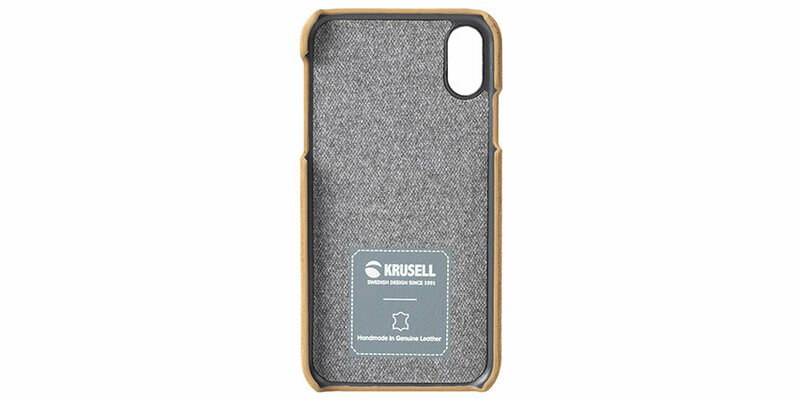 As previously mentioned, the leather used to craft this case has been sourced and treated adhering to the highest social and environmental certifications, so you can rest assured about the quality and origins of this Krusell Broby case. 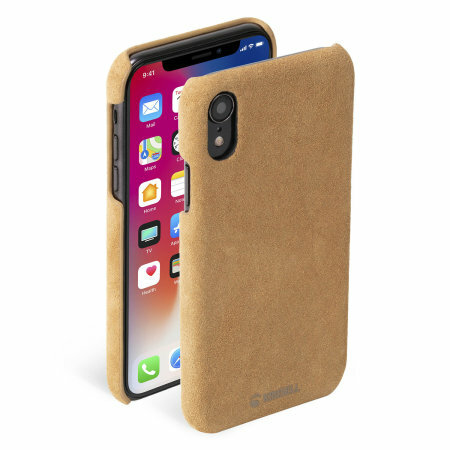 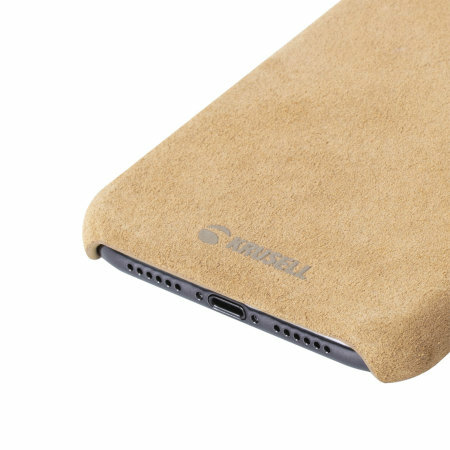 If you want to make sure your iPhone XR remains in a brand new condition - feel at ease, as Krusell Broby Leather case has an integrated soft and protective lining, which cushions your mobile phone, prevents surface scratching, and absorbs the shock upon the impact! 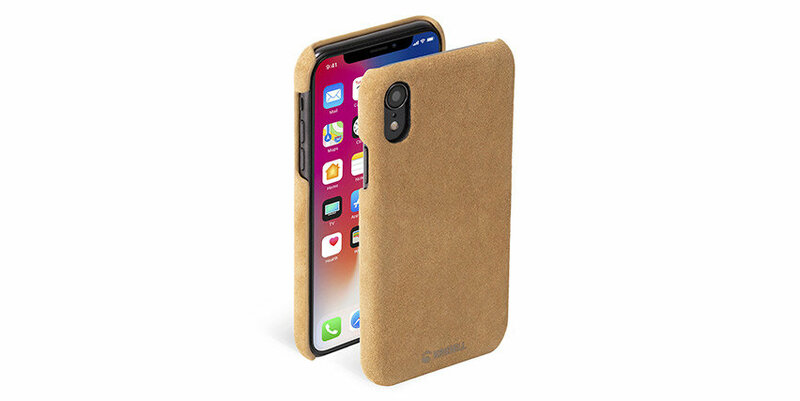 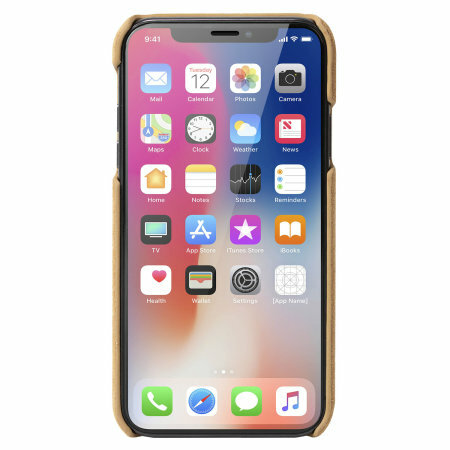 Created with your iPhone XR in mind, you can be sure this case offers a perfect design complete with all the necessary cut-outs for all the buttons and features of your mobile phone.